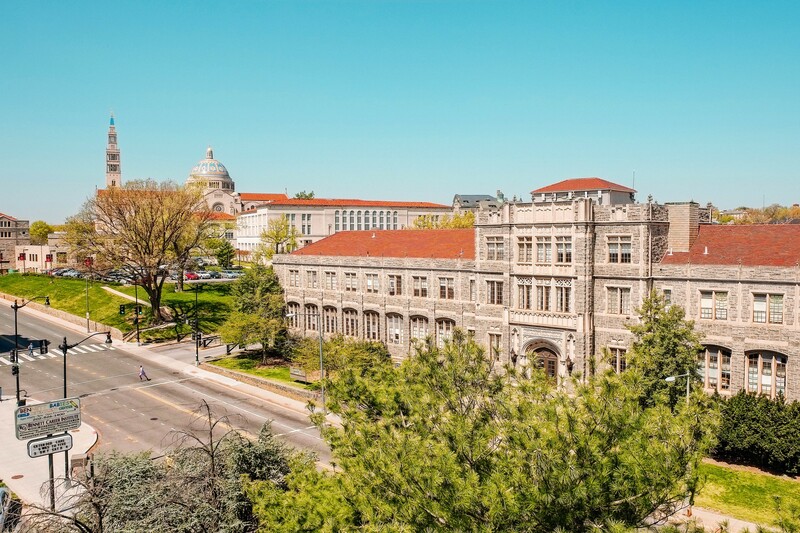 Catholic University's Busch School of Business is building a network of scholars and business leaders committed to promoting and preserving the moral integrity of the free enterprise economy. We encourage students in the School of Business to have at least one internship during their time at Catholic University. Opening your doors to interns during the spring, summer, or fall allows the students to work with strong business leaders and build experience. If you are able to offer an internship or job opportunity for students, please reach out. Our goal is to put graduates in contact with employers who share our mission of building a better society. As our school grows we are committed to enhancing our curriculum beyond the classroom. This includes making an array of opportunities available to our students and faculty. For these purposes we have set up the Dean's Fund for Excellence. It was created by the School of Business to enhance the student experience at Catholic University. 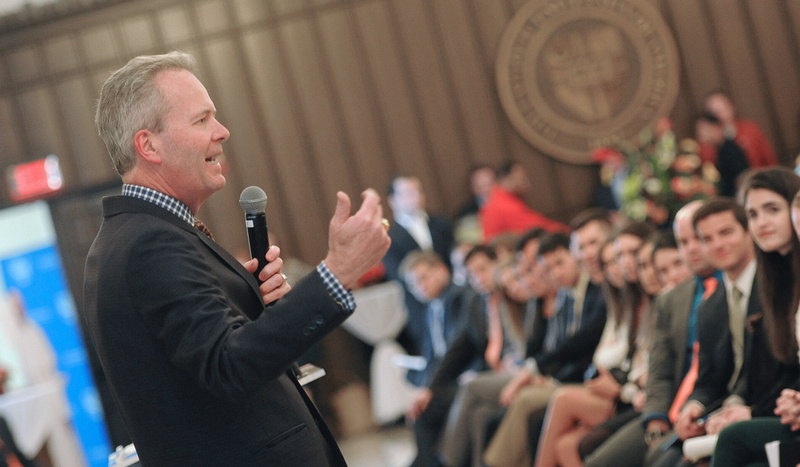 This fund allows the dean to adapt to opportunities as they are presented.